Like a high-performance second skin for your training, the Women's Tranquil 3Q Tights from Icebreaker are sporty and slim-fit. The go-to tights for active days in warm weather, they’re designed for movement and support, from running to gym workouts or mountain hikes. 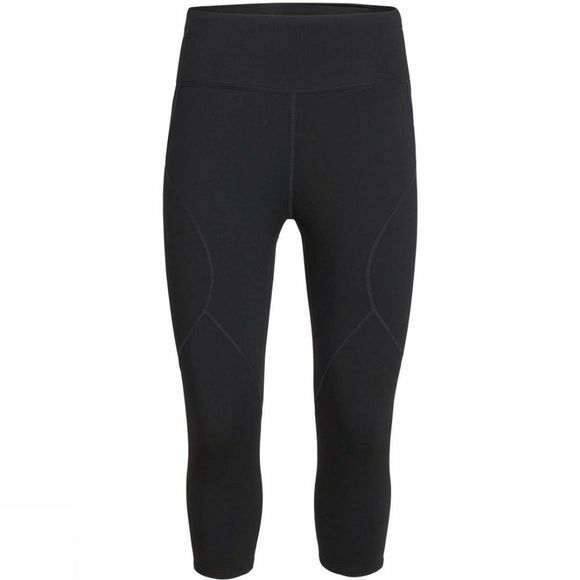 Made from our soft and stretchy merino terry fabric, they include nylon for durability and LYCRA for dynamic stretch. 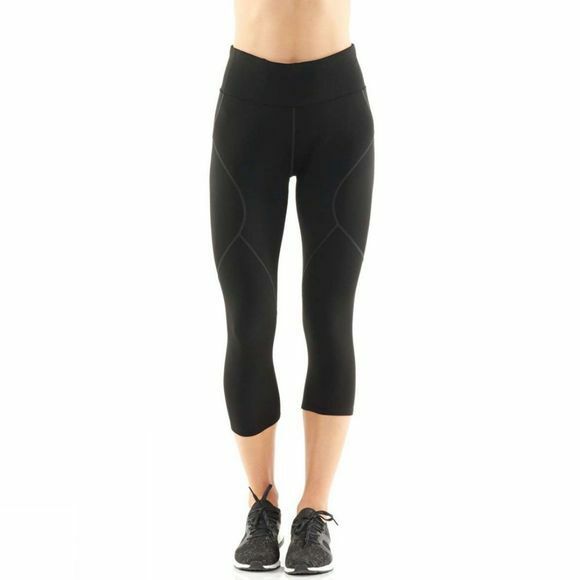 These midweight tights feature no side seams, making them extra comfortable and suitable for layering, whether you want to add warmth with track pants or wear them as a snow sports base layer. The high waistband is flattering and adds extra coverage and the internal drawcord provides a great fit.